Second release with the dual vocal attach of Luke and Natalie, showcasing a more subdued but still powerful approach to songwriting. “Beyond” marks the debut of new vocalists Natalie Lefevra and Luke Mellinger, and a move toward a heavier, more aggressive style of songwriting. The Trials” E.P. was released in 2017. Musically this was a notable progression from the initial single, and lyrically it dealt with a number of real, every day “trials” as indicated by each of the song titles therein; Fear, Lament, and Temptation. 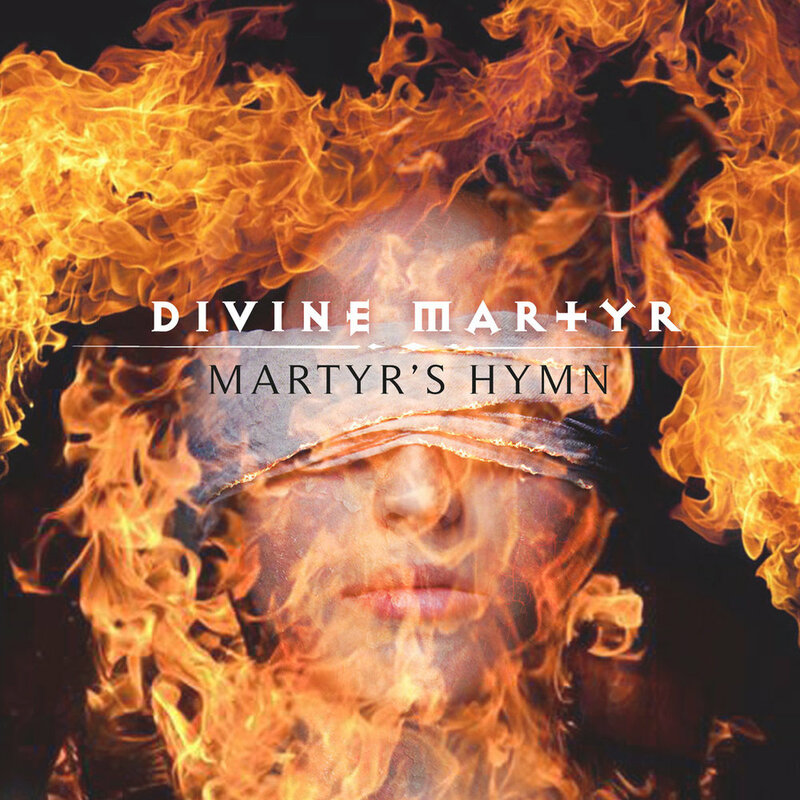 “Martyr’s Hymn” was the first song that Divine Martyr developed as a band, and was released on the eve of the new year, 12.31.2016. The lyrics embody the very heart of the band itself, paying homage to those who have paid the ultimate price for their faith.